Disney's Bambi Signature Collection Blu-ray - Frugal Mom Eh! 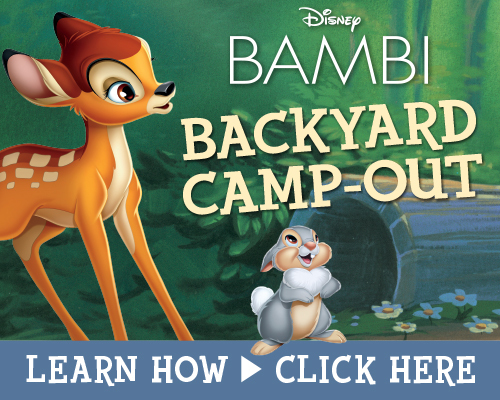 “Bambi,” which celebrates its 75th anniversary this year, joined the Collection on Digital HD and Disney Movies Anywhere on May 23, and will be available on Blu-ray™, DVD and On-Demand on June 6. The Collection release includes a variety of new bonus material, including recordings of Walt Disney discussing the challenges and triumphs during the production of “Bambi;” deleted scenes and characters; stories and effects that “Bambi” had on the Studio, other films and artists; and much, much more. Additionally, the Digital HD release includes an exclusive, heartfelt feature on the incredible artist, Tyrus Wong, who inspired the film’s soft watercolor backgrounds and beautiful palette. 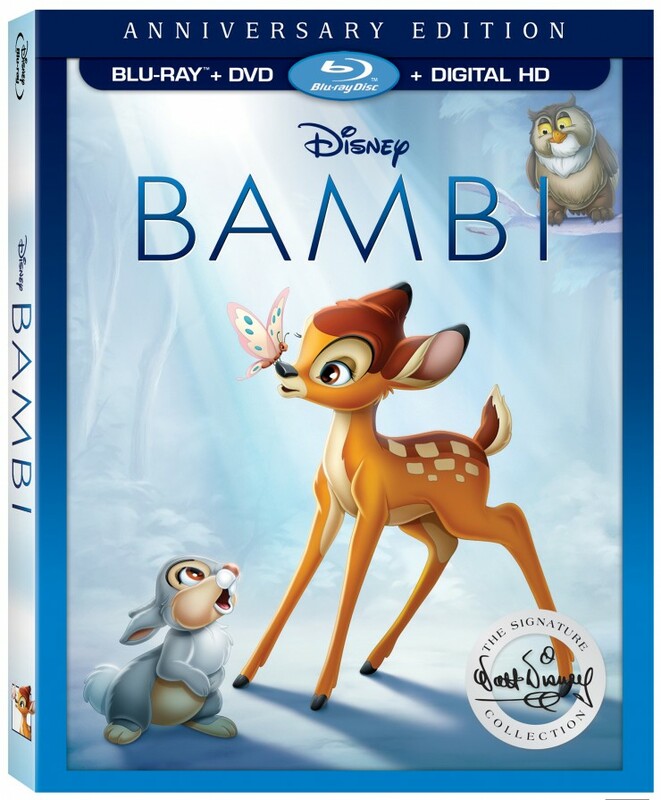 If you’ve been waiting to get Bambi on Blu-ray, now is the time. The blu-ray edition includes some really nice new additions to the extras that really making upgrading or even replacing your current copy worthwhile. Bambi has been my favorite book and movie since I was a child. I absolutely loved it and I know I cried when his mother died. I am happy that they are updating it for a new generation to enjoy. I loves Bambi as a child and can’t wait to see the new one !